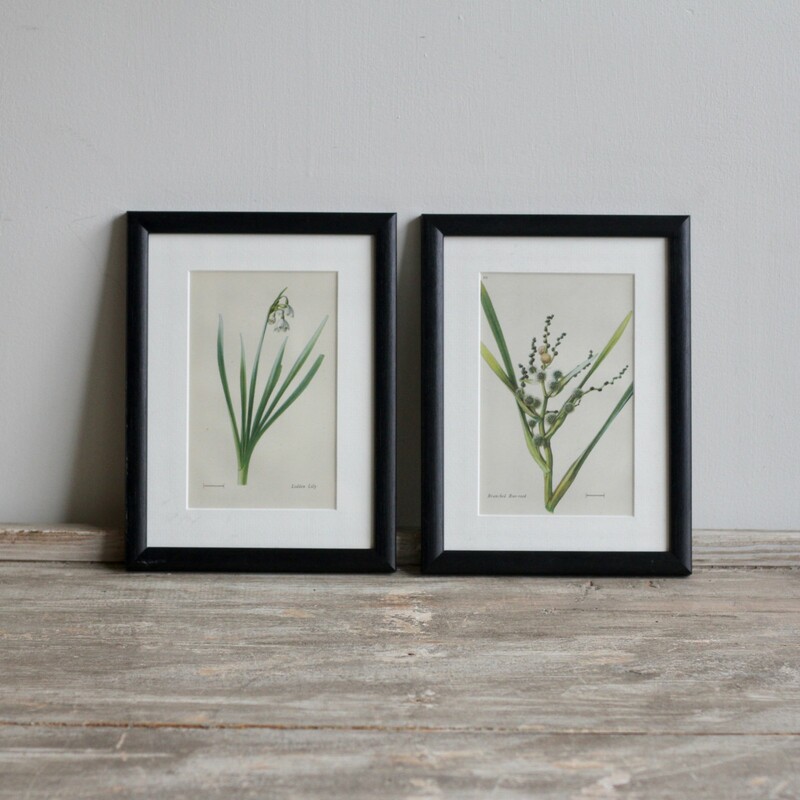 These vintage plates have been newly framed using contemporary black frames. They feature various species of flowers. We have multiples available please enquire for more information.